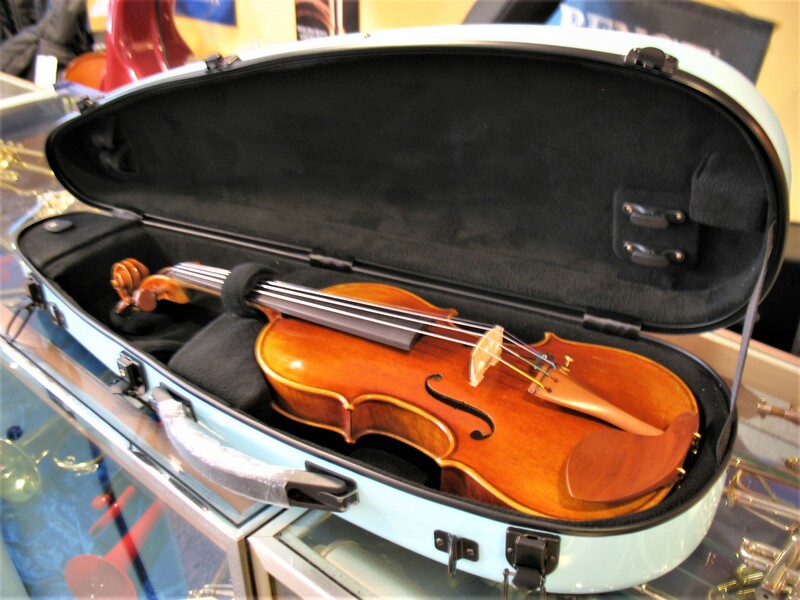 String instrument players, attention: FirePhoenix violins, cellos & accessories now in Union Music Company! Looking for an upgrade or a good quality student instrument to start with? Look no further! 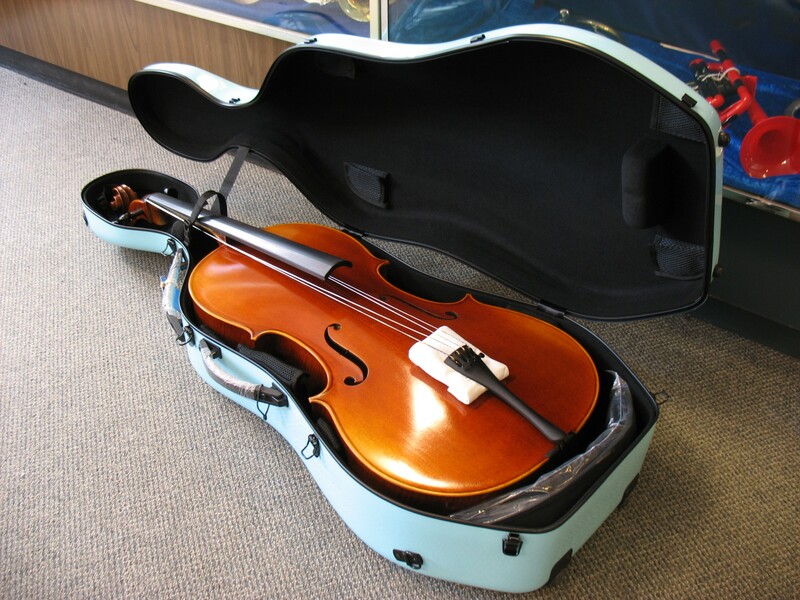 We just received a shipment of really nice full size violins and cellos from FirePhoenix. Also bows and cases available. Come check these beautiful instruments out! Welcome to Union Music Company. 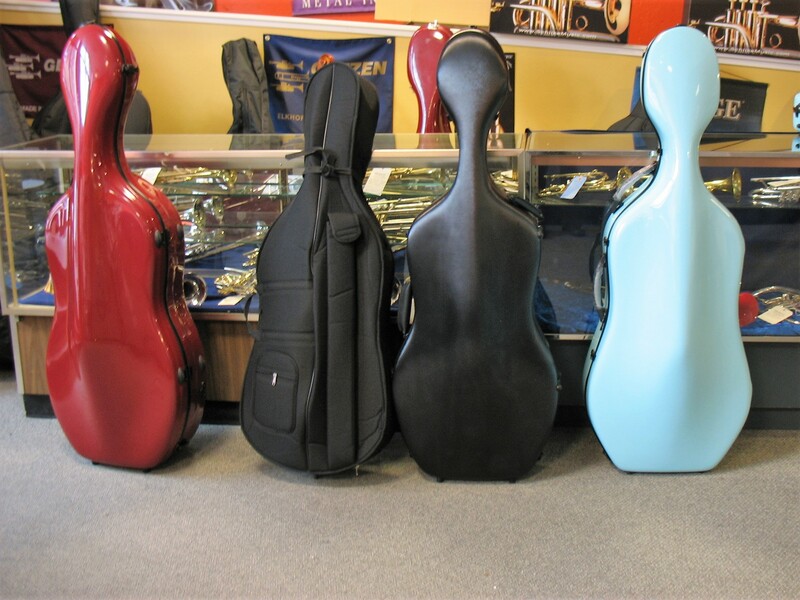 The best place in the San Francisco Bay Area to find the musical instrument your heart desires. We offer a wide variety of instruments for both sale and rental. Brass Instruments! Woodwind Instruments! String Instruments! Band! Orchestra! Jazz! Pop/Rock! RECORDERS , WHISTLES , PENNY WHISTLES , KAZOOS , NOSE FLUTES!!! 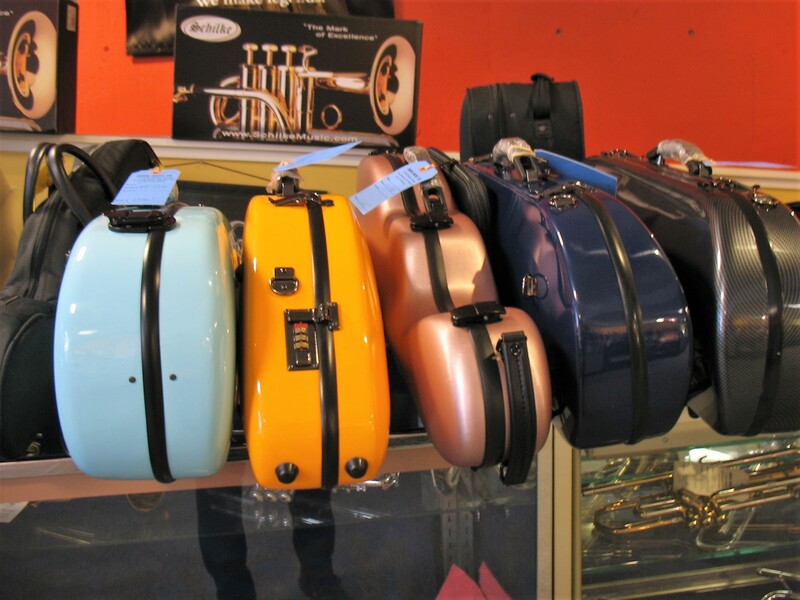 CASES - A wide variety of cases and "gig bags" for all instruments. BOOKS - A wide array of sheet music and instruction books in all genres... Band / Orchestra / Classical / Jazz / Musical Theater / Instrumental Instruction / Popular Music. INSRUMENT STRAPS , OILS , CLEANING SUPPLIES , METRONOMES... you name it!!!! 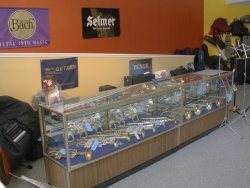 REPAIR - We are affiliated with BEST INSTRUMENT REPAIR in Oakland, CA. The premier repair facility in the San Francisco Bay Area. LESSONS - we have recently updated our list of independent music teachers. Well, maybe not Hollywood, but how about the Discovery Channel? That's right, we were recently featured in an episode of MythBusters. The myth is about a trombonist who allegedly put fireworks in his mute and lit them during the 1812 Overture. Supposedly, the mute went flying out of the horn and hit the conductor in the chest, knocking him into the audience. At the same time, the backfire went through the trombone and badly burned the player's lips. 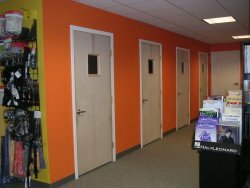 Call us at (415) 775-6043 or send an e-mail if you have any questions.